Kamehameha Schools is looking forward to sharing their planning for their lands in the Wai‘alae – Kāhala area. They have been busy working with McDonald’s to redevelop the former bowling alley site and are also under construction on the Kū‘ono Marketplace along Wai‘alae Avenue. Come listen and see what is in “store” for these sites. Sharon Gi manages development projects from financial feasibility and due diligence to design, entitlements, and execution. She is currently the project lead for Kū‘ono Marketplace at Kāhala and previously oversaw the apartment renovation project, Kolo Village Phase II, in Mō‘ili‘ili. Prior to joining KS, Sharon worked for the Community Redevelopment Agency of the City of Los Angeles (CRA/LA). Sharon earned her Master of Real Estate Development degree from the University of Southern California and her bachelor’s degree from Harvard College. 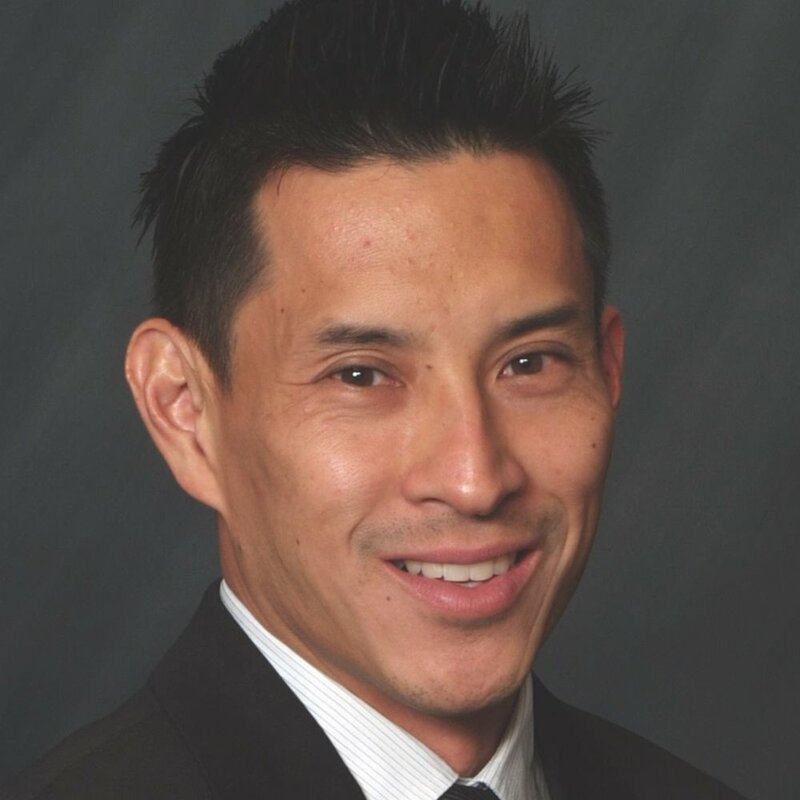 Richard Chang manages the commercial assets for the Kaheka, Mō‘ili‘ili, Kāhala and Hawai‘i Kai portfolio. He recently completed the 4618 Kāhala (former Kāhala Bowl) project and is currently working on the Kū‘ono Marketplace at Kāhala project. Prior to joining KS, Richard worked for JLL as general manager at Windward Mall, CBRE and former GGP (now called Brookfield Properties). He is also a committee member for ICSC (International Conference of Shopping Centers) and has a CSM designation as a Certified Shopping Center Manager.Our presenters from Kamehameha Schools Commercial Real Estate Division include Sharon Gi, Senior Manager, Planning & Development, and Richard Chang, Senior Asset Manager. They will share insights on Kamehameha Schools’ long-term master planning considerations for the area as well as discuss timing of their project currently under construction.